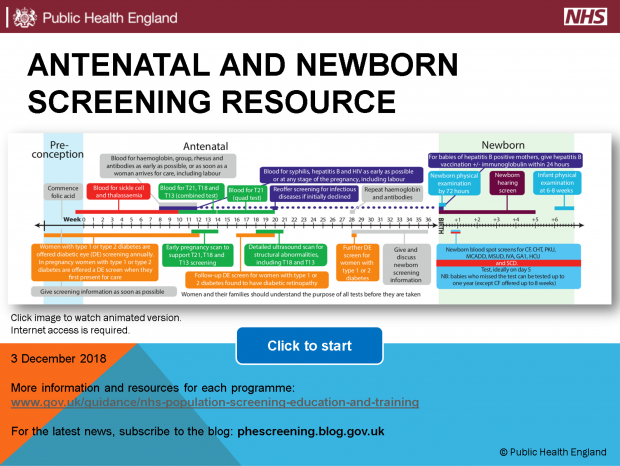 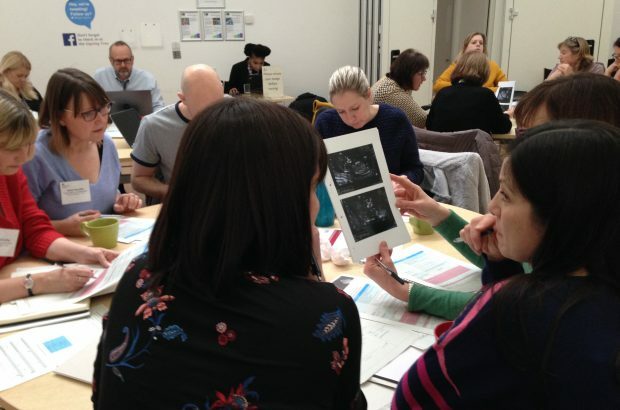 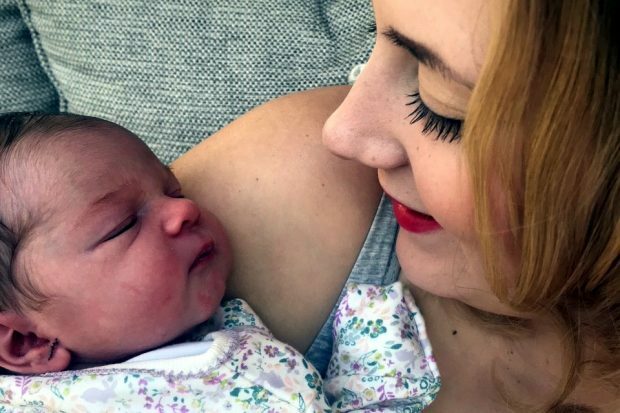 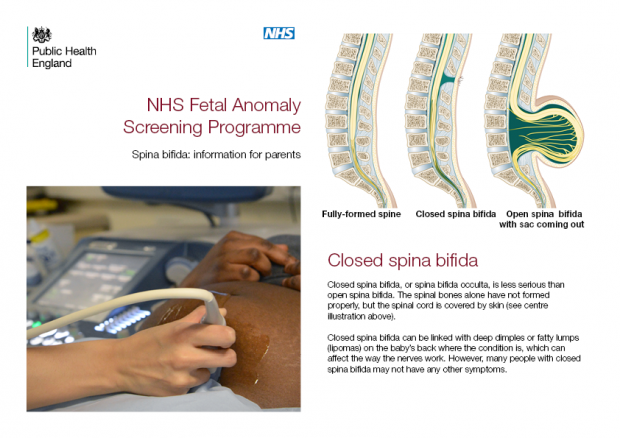 Today, we have published updated parent information leaflets covering anencephaly and spina bifida, 2 of the conditions screened for at the fetal anomaly screening mid-pregnancy scan. 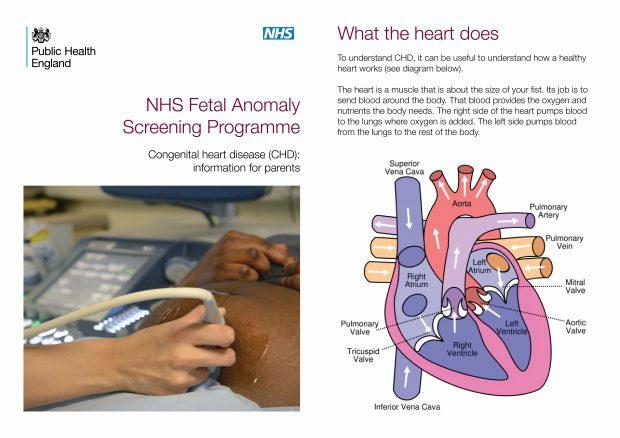 Today, we have published the updated information fetal anomaly screening programme leaflet for parents about congenital heart disease. 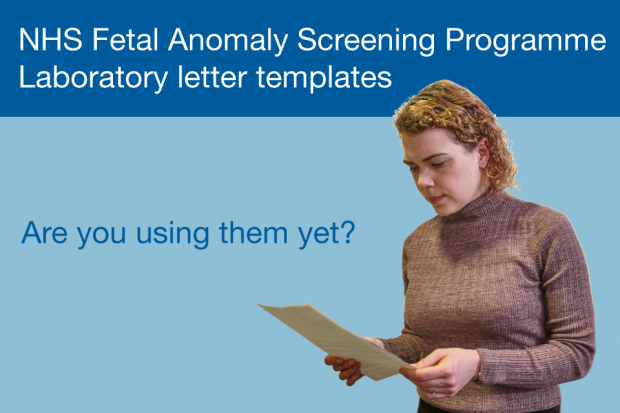 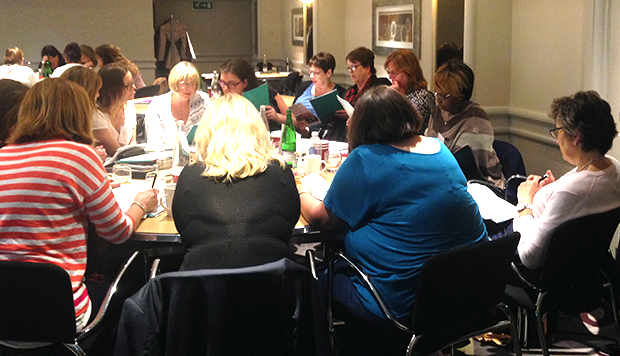 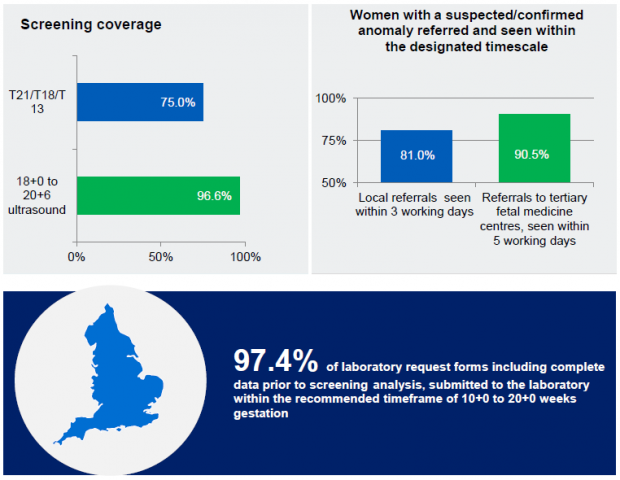 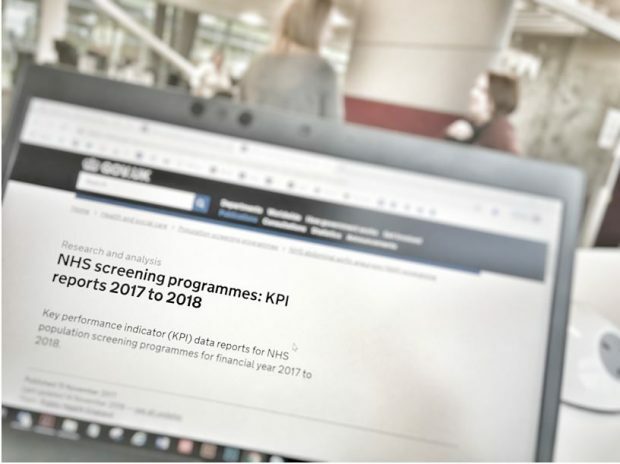 An update for those who have been nominated to deliver non-invasive prenatal testing training within their organisation.